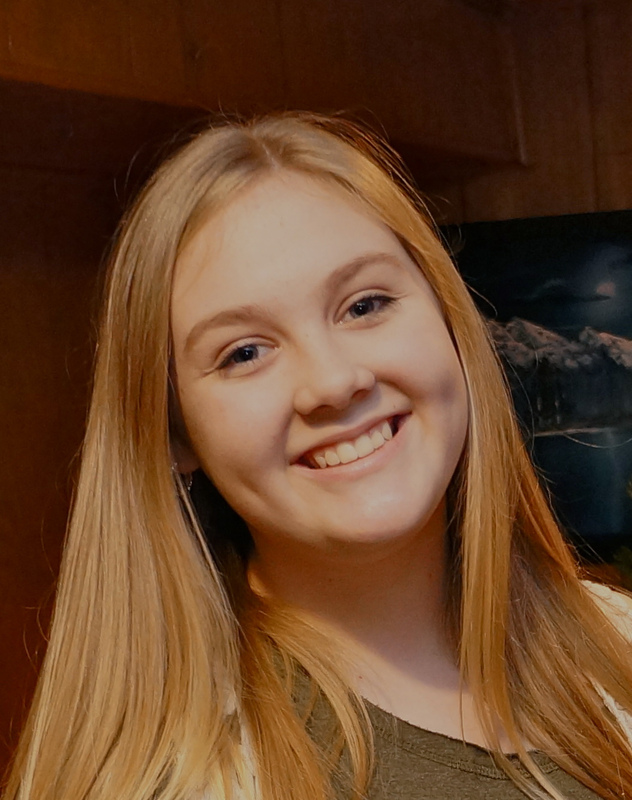 Annie Harris is a 15 year-old freshman and is so excited to return to the Wildwood stage! You might have seen her in the The Music Man ensemble last fall. She has been performing since she was 8 years old. Her past credits include, Sarah Brown (Guys and Dolls Jr.) Miss Dorothy Brown (Thoroughly Modern Millie Jr.) Mrs. Mayor (Seussical the Musical) Cinderella (Rescuing Dreamwood) and many, many others.